As an international agent, Différentes Latitudes opens the door to foreign markets for alternative perfume brands. We develop distribution strategies adapted to the distinctive identity of each brand and offer them a flagship location in Paris, in our showroom located in the heart of the Marais district. Alternative perfume brands have highly specific distribution networks which can sometimes be difficult to find and access. Thanks to our knowledge of these sales outlets, we help niche brands quickly find their distribution network in France, Europe, the United States, the Middle East and Russia. 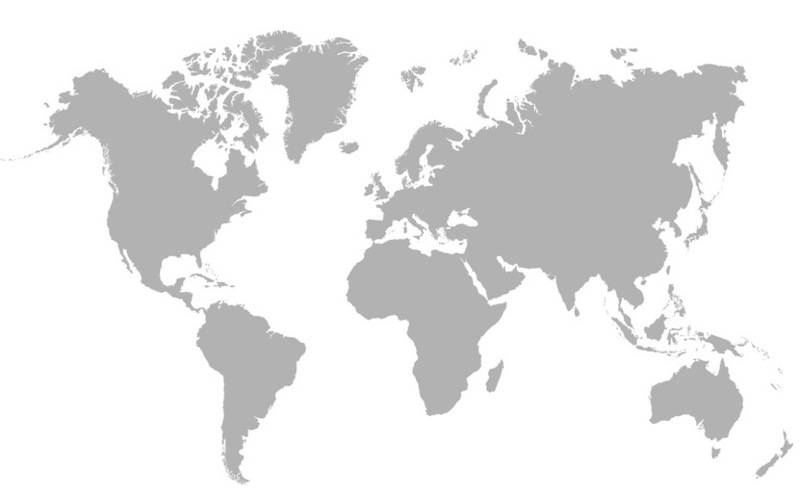 We regularly work with more than 1,000 sales outlets worldwide in over 50 countries. 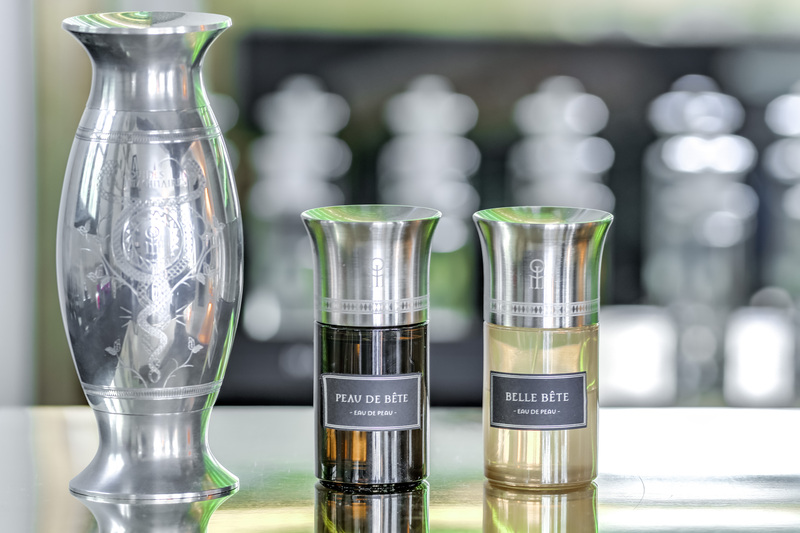 Brands which entrust their distribution strategies to us are also featured at our perfume bar, Liquides, providing them a prestigious Parisian showcase site. Différentes Latitudes supports designers, perfumiers, sales outlets and investors both up- and downstream of brand creation and the production of perfumes. We guide them to success at every stage of their development, including the business plan, pricing, compliance with applicable regulations, communication, marketing and distribution strategies. Since 2008, Différentes Latitudes has distributed a specialized selection of alternative perfume brands through a network of upmarket sales outlets in Europe, the United States, the Middle East and Russia. As specialists in rare perfumes, we provide sales outlets with our expertise to help them market niche brands under the best conditions. We coach them in the sale of these outstanding products and are at their side to help them reach their sales goals, from the placing of the order, delivery, restocking, marketing, and communication, to the final sale.